On any moderately warm day during the syruping season, I'll usually find an assortment of critters floating in the sap buckets. I suppose they are attracted to the sweet sap, or in the case of this Hammock Spider (Pityohyphantes sp), to the other critters attracted to the sap. 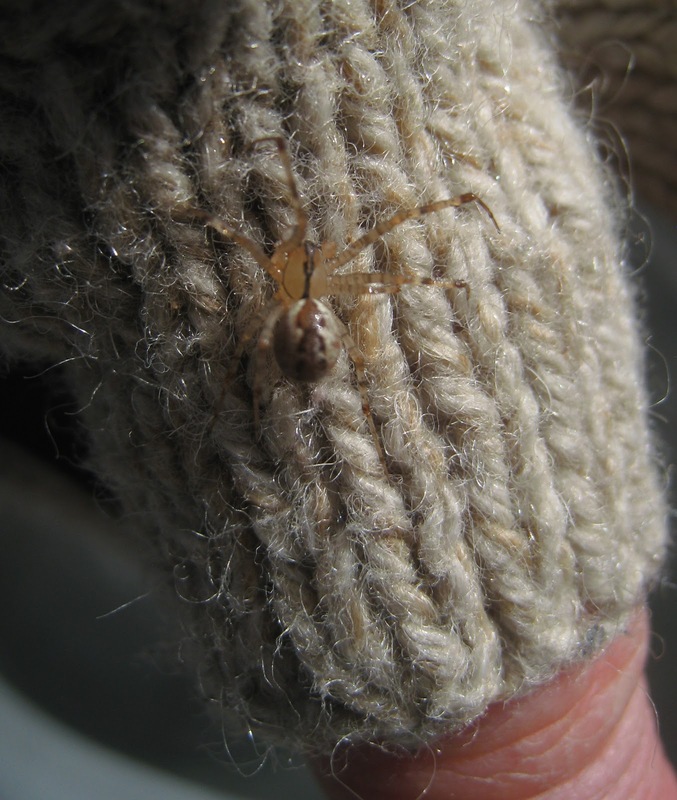 After ants, spiders are probably the most common find in sap buckets, with moths a close third.